As extensive refurbishment works gain pace at the Queen Elizabeth II Conference Centre (QEIICC), the iconic meetings and events venue is demonstrating its dependability as an events destination with enquiries tracking 26% up in quarters one and two of 2014 compared with the same period last year. Operating surplus is 143% ahead of the year-to-date target. Conferences incorporating catering and exhibition space are generating the highest number of enquiries, followed closely by requests for receptions, awards dinners and meetings. A stellar performance across all departments in June 2014 has seen the QEIICC exceed target by 143%, a figure reflective of 98% occupancy. 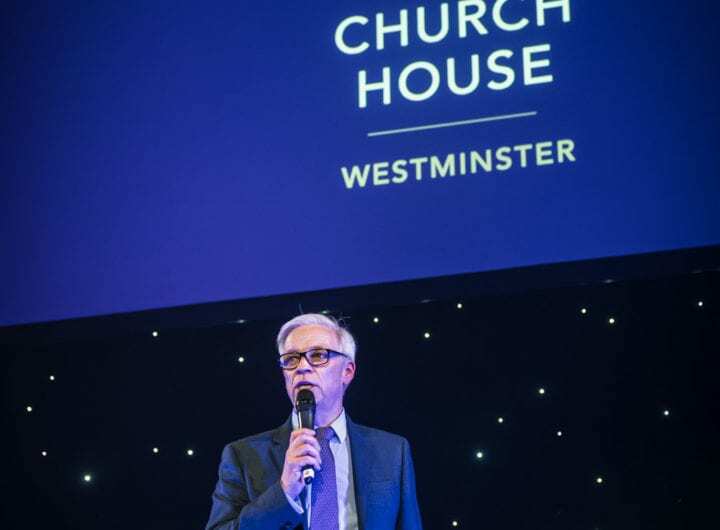 Room hire generated revenue higher than ever achieved in a single month in the venue’s 28-year history. Similar success is visible with the QEIICC’s in-house audio-visual service ‘Interface’, which has surpassed its budgetary forecast for June, achieving its highest ever revenue in a single month. This reflects an integrated approach to meeting event organisers’ needs, with clients opting to invest in the expert audio-visual consultancy and facilities available on-site. The QEIICC’s catering partner Leith’s continues to demonstrate excellence in its delivery of on-trend, bespoke food and beverage solutions to discerning clients, seeing concessionary catering revenue increase by 83% in June compared with the same period in 2013. It’s the best performing food and beverage sales month in Leith’s 28-year partnership with the QEIICC. Clients can now look forward to the September launch of the brand new Executive Lounge within the Sanctuary Foyer, a stylish café lounge serving delicious cakes and snacks, light lunches, barista-made coffee and bar service. Speaking of the QEIICC’s strong performance, chief executive Mark Taylor said: “This excellent team and business performance continues to suggest that the market is maintaining its recovery and we’re feeling very positive. Our client feedback continues to be exceedingly impressive with many positive comments and high satisfaction ratings. Overall client satisfaction for the last quarter was 98%, so I’m delighted not only with the volume of business we’re enjoying, but with the exceptional quality of our delivery too. Works commenced on site on 19th July, with the centre set to reopen on 1st September.